Make it a Day ON, Not a Day Off! 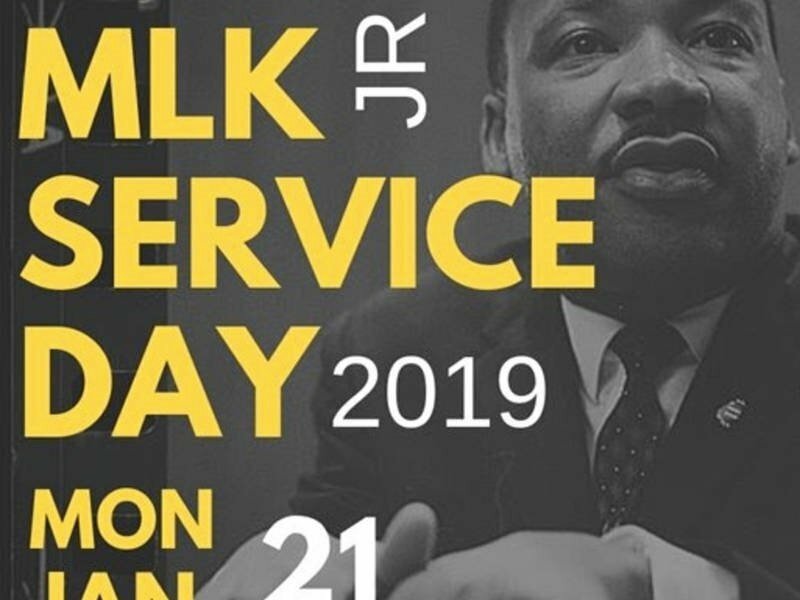 There are many ways you can participate in the annual Martin Luther King, Jr. Day of Service. You can join a project already planned in your community; you can develop your own project with family, friends, and neighbors; or if you work for an organization that mobilizes volunteers, you can make King Day the day you train new volunteers to be deployed throughout the year. Dr. King once said, “Life’s most persistent and urgent question is, ‘What are you doing for others? '” The AmeriCorps and Senior Corps national service programs provide opportunities to serve your community and your country in deep and meaningful ways. You can serve somewhere locally or far from home; fight poverty, build homes for those in need, mentor kids, or support disaster victims, just to name a few. But no matter where or how you choose to serve, you’ll be assured of an unforgetable experience for you and the ones you help.